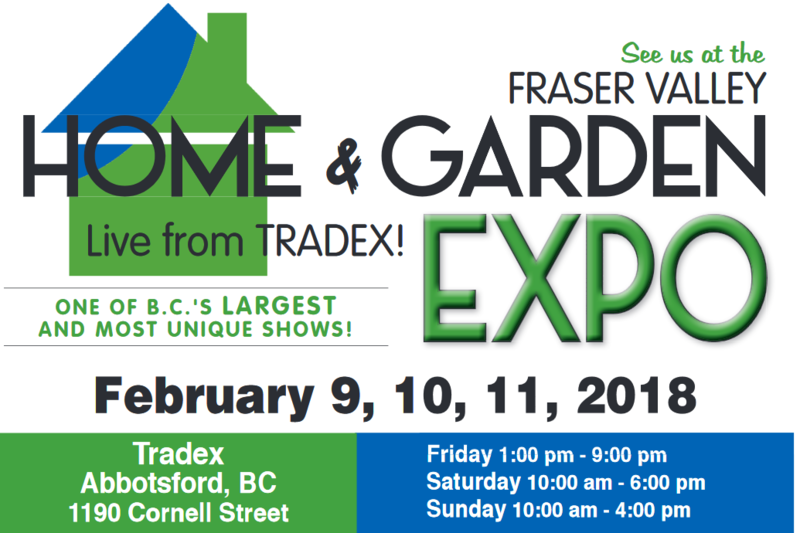 Abbotsford – The 2018 Fraser Valley Home and Garden Expo is this weekend (Family Day Long Weekend) at the Tradex in Abbotsford. This year’s shows include horticulture master Brian Minter, Carmen and Jonathan Zerkee, Nick Reimer and Bert “The Mole Man” Pulles. Other industry professionals are on hand all weekend to answer your home renovation questions and offer their tips, tricks and advice. Demonstrations throughout the show; Seminars to sit in on and lots of prizes to be won! Don’t miss it, February 9, 10, 11, 2018 at Tradex. Complete schedule and times for seminars can be found here. 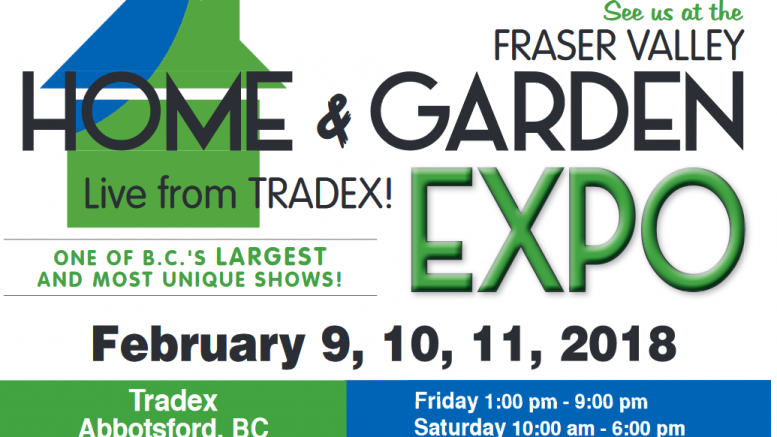 Be the first to comment on "2018 Fraser Valley Home And Garden Expo – Tradex – February 9-11"